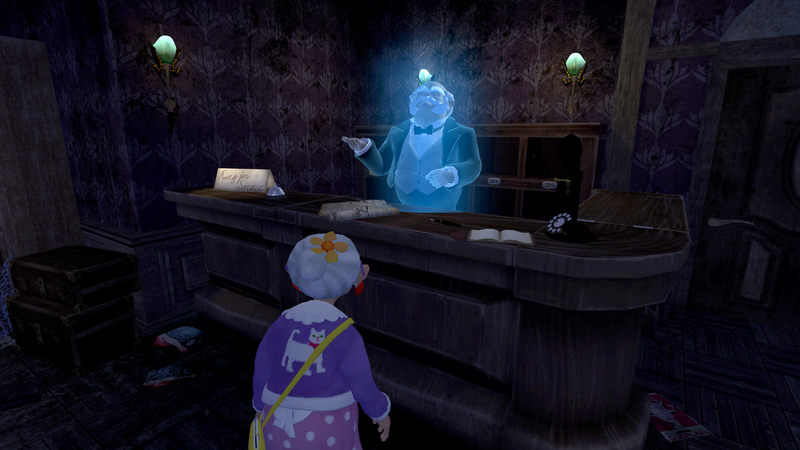 Ghost Dusters is a 3D adventure game where you explore an abandoned 1920's hotel as Barbara, an elderly maid. 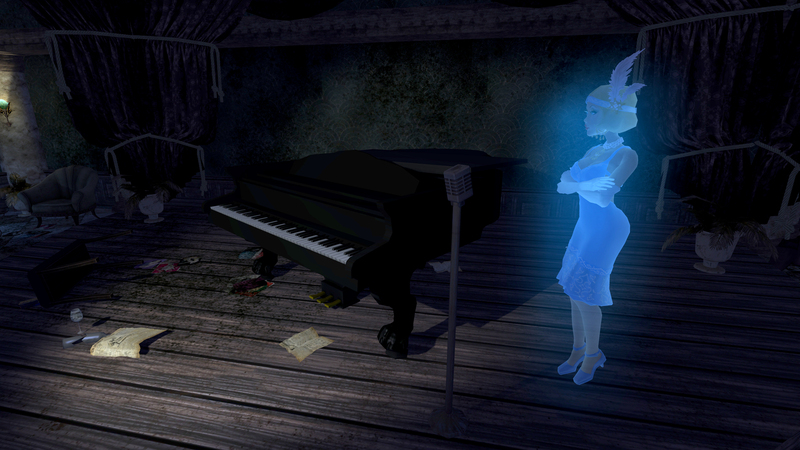 Upon arriving, Barbara finds that the hotel has been inhabited by a menagerie of colorful ghosts, such as Scarlet the movie star, Izzy the mobster and the hotel's long dead Butler. 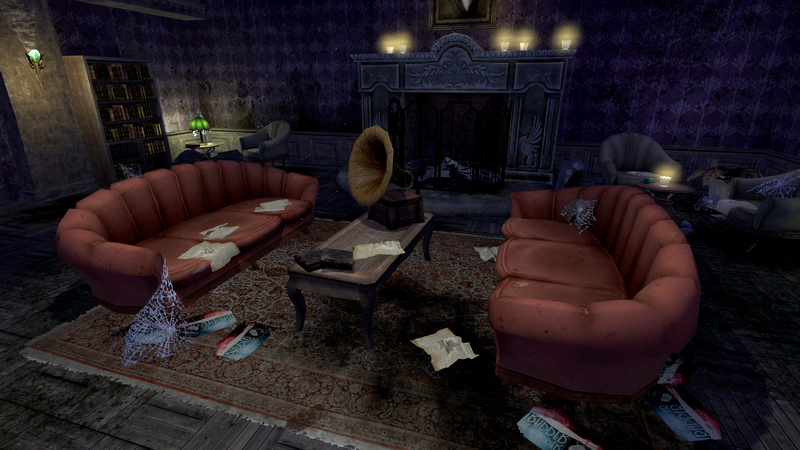 She must navigate around the hotel and clean objects to discover the mystery of the hotel's past. 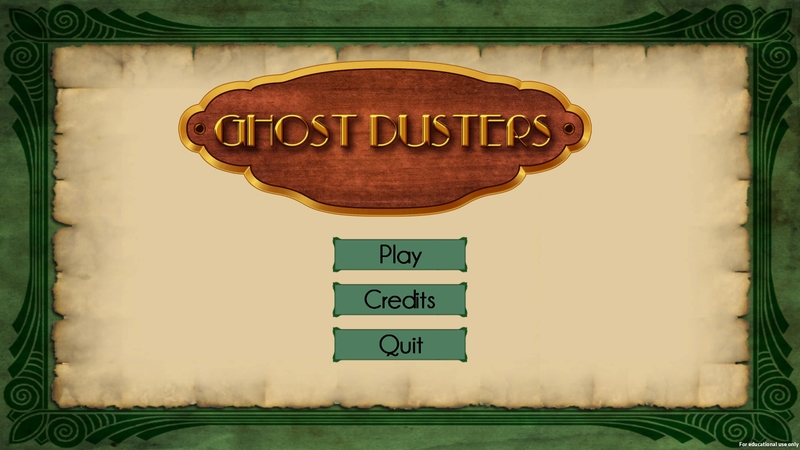 Ghost Dusters is made in Unity3D.